The Granovsky Gluskin Division of Orthopaedics as Sinai Health System is a tertiary care center focused on complex reconstruction of the hip and knee as well as a national center for the treatment of Orthopaedic oncology. Our division also has two sports medicine surgeons cross appointed with Women’s College Hospital. 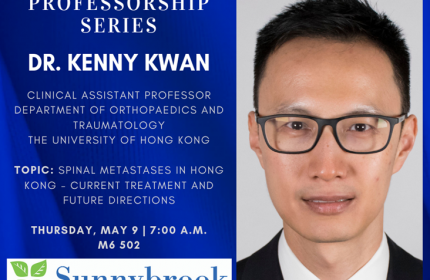 This unit accepts complex cases from around the province and is internationally recognized in the realm of hip and knee revision arthroplasty, fresh osteochondral transplants as well as limb salvage for orthopaedic sarcoma. The division is also very active in research and education. 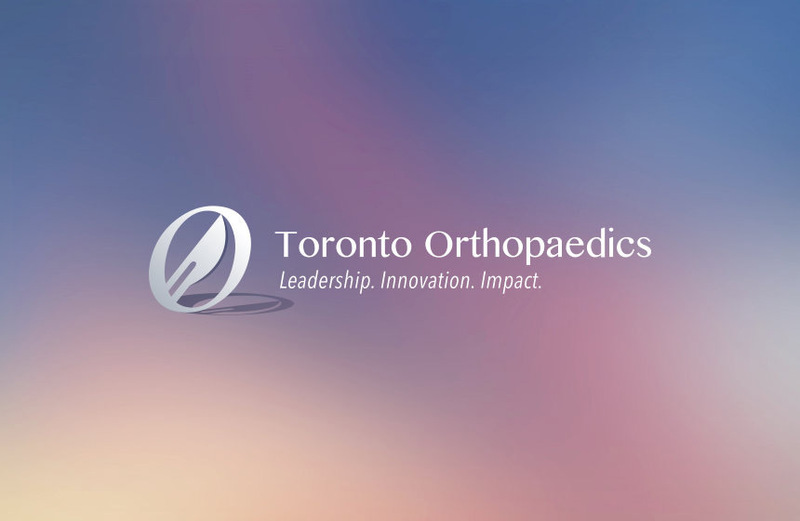 The Orthopaedic services are provided by attending staff surgeons, senior and junior residents, as well as international and Canadian clinical fellows.